It's a great day at Life Prime! You have indeed reached Life Prime! Welcome! 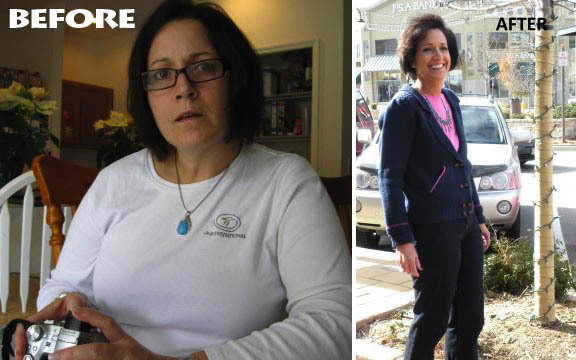 Our core program has been and continues to be the 'PRIME Diet' since the advent of the HCG Diet in 2007. The PRIME Diet is different, updated, and affordable. You CAN lose up to a pound a day. 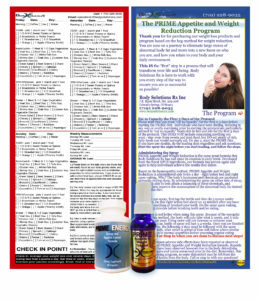 The improved Prime Appetite & Weight Management Formula is on sale NOW. 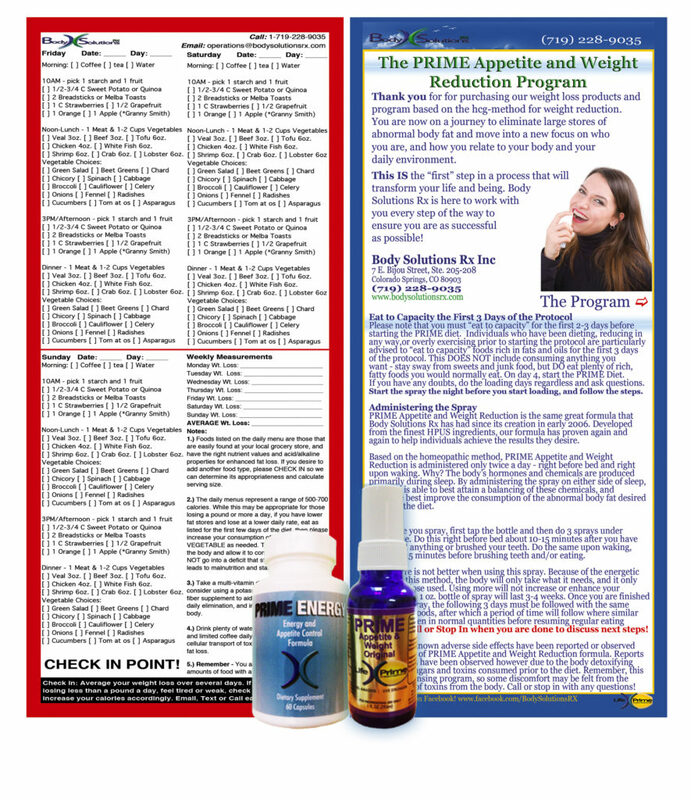 Accompanying the improved Formula is our improved Prime Energy capsules combined with the Prime Appetite. 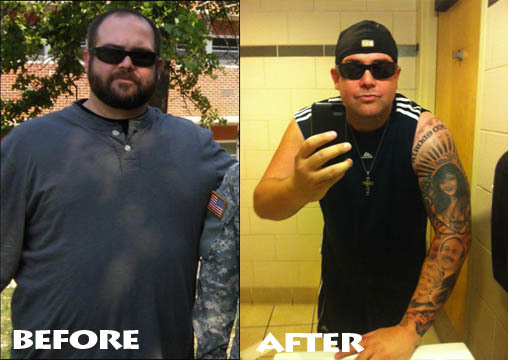 We are expecting more of the same great results and even easier fat reduction with the new combination package. Products should be ready to ship in 4 days. We appreciate your understanding. Fast turn around after your order posts! The 'Lose A Pound A Day' HCG Medical Simeons' Diet is available in North Carolina, Colorado, and nationwide. through simple, online ordering. Discount prices for supplements are here. We have provided a NEW page for our clients that specifically deals with extra supplements clients should be using on and off our programs. Many clients have asked, and we have provided the list of inexpensive options through our partner provider. You can buy "The Cook Book for the PRIME Diet", as well as our new book "Staying Youthful Healthy and Vital" either on KINDLE, or eBook in PDF. Thank you all for you continued patronage! You CAN lose up to a pound or more A DAY with the PRIME Diet. Move weight quickly and recalibrate the body's ability to process toxins and fats with personal counseling. Lose up to a pound a day safely, and effectively. 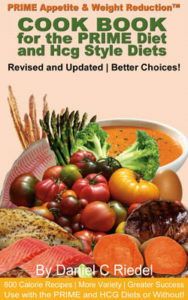 Many tasty meals and ingredient options await in our easy to use, DIGITAL, cook book to accompany the PRIME Appetite and Weight Reduction program or as a stand alone guide. By Daniel C Riedel. Buy the Cook Book now! Insights from Dr. James include HOW TO's on eating, dieting, selecting hormone replacement options that are right for you, finding a doctor, & more. Health is for the young and old alike! As a leader in the health and wellness industry, our experience spans anti aging services like hormone replacement therapy for men and women, to fast yet healthy weight loss programs, to smoking cessation and more. We are known for our safe and effective weight loss program - PRIME Appetite and Weight Reduction, with many thousands of successful customers nationwide and in several foreign countries. Our competitive advantage is the consistent way in which we work with each client based on individual and unique needs. You don't need to aspire to look like THESE people to possess good health, longevity and happiness (look right!). But you CAN look and feel great in your own skin. As of September 27, 2017, we have brought back our core formula and label for the "Official HCG Diet Plan" - it replaces PRIME Appetite ORIGINAL because our lab was destroyed by hurricane Irma. SAME great formula, SAME program, SAME great service and clinical oversight. And NOW things are even better, as Dr. James is back on boards and ready to work with our clients and the most challenging questions thrown at him. Go straight to the store to buy ! If you are a returning client, you know what to do and what you are looking for.